With the price of gas skyrocketing, instead of taking a road trip this summer, why not tour America by bike! A fantastic way to truly see our 50 states is by going on a bike tour. Taking a bicycle tour is a way for cyclists to tour around an area and get a feel for the surroundings—and it’s good for the environment too! But where to start? 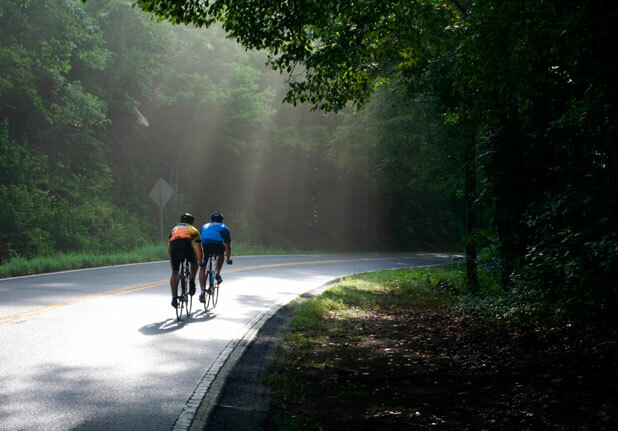 StoreYourBoard has compiled a list of the best places in America that will make great vacations for bike enthusiasts. 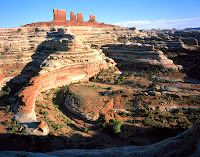 Canyonlands National Park, Utah – That’s right, Utah is not only the perfect spot for skiing and snowboarding, but for mountain biking as well. 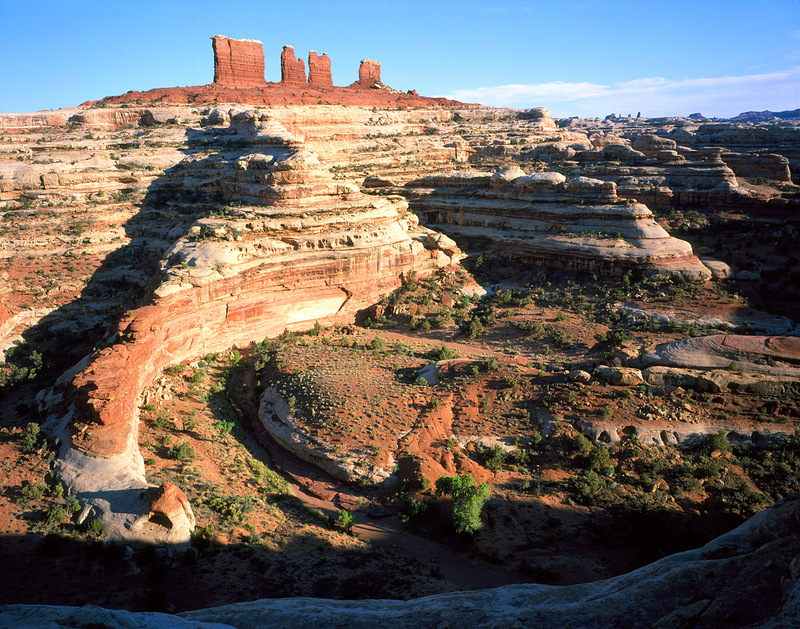 The Canyonlands National Park is a location filled with red-rock canyons, slick rock, and dessert backcountry. The surrounding area provides many guide companies that will travel with a group throughout the inaccessible terrain. With its intertwining canyons, an area called The Maze is the most recommended seeing. Charleston, South Carolina – This southern town provides a rich atmosphere for visiting and permanent cyclists. 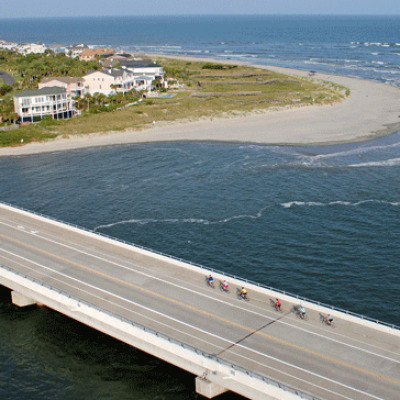 It not only offers mountain biking through Mount Pleasant, but road biking along the towns and the coast, particularly the Isle of Palms. Many inns and hotels provide bike racks out front and guidance to the best bike routes and guide companies with daily tours. 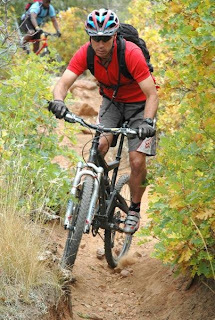 Fruita, Colorado – With some trails praised as the best in the world, this is the ideal location for those who enjoy mountain biking. Similar to Utah, cyclists will travel through red-rock canyons only to find themselves in remote pine forests. The city’s road trails are an easy relaxing ride for those of you who want to take in the beautiful surroundings. Whereas those of you who like a challenge should try out the Kokopelli trails. Burlington, Vermont – This lovely New England area will provide a cyclist with a relaxing ride as they tour the Burlington Bike Path, a 7.5 mile trek along Lake Champlain that links 6 major waterfront parks. Looking for something longer? The Lake Champlain Bikeways provide a 1,300+ miles of bike routes that travel throughout Vermont, to New York and to Quebec. Healdsburg, California – There’s nothing better than going on a bike tour and a wine tour at the same time, right? If that’s your style, Healdsburg is just the thing for you. 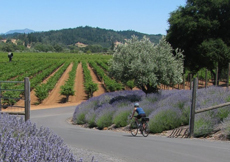 Travel through Sonoma wine country on the Wine Country Bikes tour with their multi-day tours, self-guided or guided tours. Visit the state’s best wineries, while enjoying a picnic lunch and exploring the area. Deciding to drive to these biking destinations? Proper bike storage is key when traveling on any vacation. Store your bike correctly with a floor bike stand that is easily portable and doesn’t take up room in your hotel or condo.